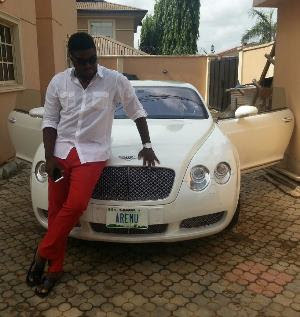 surrounding his new Bentley car acquisition…. hate what they can't conquer. I date ladies, not older women. Moreover, whoever I date is my choice."